Due dates remain the same. All filing due dates remain unchanged. Partnership and S-corp tax returns are still due March 15, 2019. And C-corp and individual tax returns are due April 15, 2019. The deadline to make IRA and HSA contributions for 2018 stays at April 15, 2019. Penalties and interest are payable in full. The lapse in government operations does not change or delay the requirement that you need to make payments by the normal due date. If a late payment was outstanding during the shutdown, there are no special abatements available. Interest and penalties must be calculated as normal. If you were unable to make a payment due to a taxpayer assistance center being closed, you can file a request asking to waive the penalty. Audit activities will eventually resume. Whether you are at the beginning, middle or end of an audit, the answer is the same — once the auditor is able to review their mail and get caught up on administrative tasks, they will re-establish contact. If you sent documents during the shutdown, they will eventually review them and connect with you. If you had an appointment during the shutdown, they will reschedule it. Response time requirements are unchanged. Often taxpayers get correspondence from the IRS that requires a response within a set timeframe. The windows for required action are often 10 days for audit reports and 30 days for letters. The shutdown DOES NOT stop this clock. So respond as if the government stayed open. 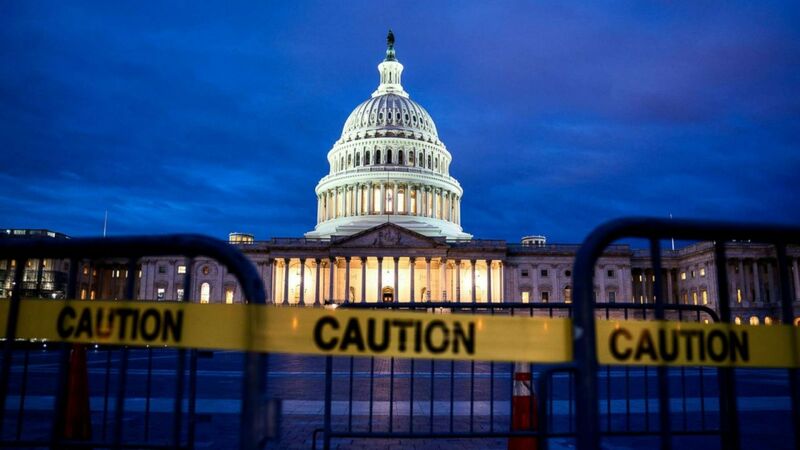 Overall, the recent IRS message communicates that it’s business as usual, but it will take several days to dig out from the work that piled up during the shutdown. Please call if you have any questions. As always, feel free to pass this Tip along to friends, and reach out if you need help with your personal tax and finance situation. This publication provides summary information regarding the subject matter at time of publishing. Please call with any questions on how this information may impact your situation. This material may not be published, rewritten or redistributed without permission, except as noted here. All rights reserved. Friday, 29 March 2019 Owe Taxes? Make Payment Arrangements Now! Friday, 22 March 2019 The Tax-Free Retirement Savings Option - Is a Roth IRA right for you? Friday, 15 March 2019 Where's My Refund? © 2006-2018 Michael DiSabatino, CPA. All Rights Reserved.